Earl Cossey, the controversial parachute rigger and long-time consultant to the FBI on the chutes used in the DB Cooper skyjacking, may be dead in an apparent homicide at his home in Woodinville. 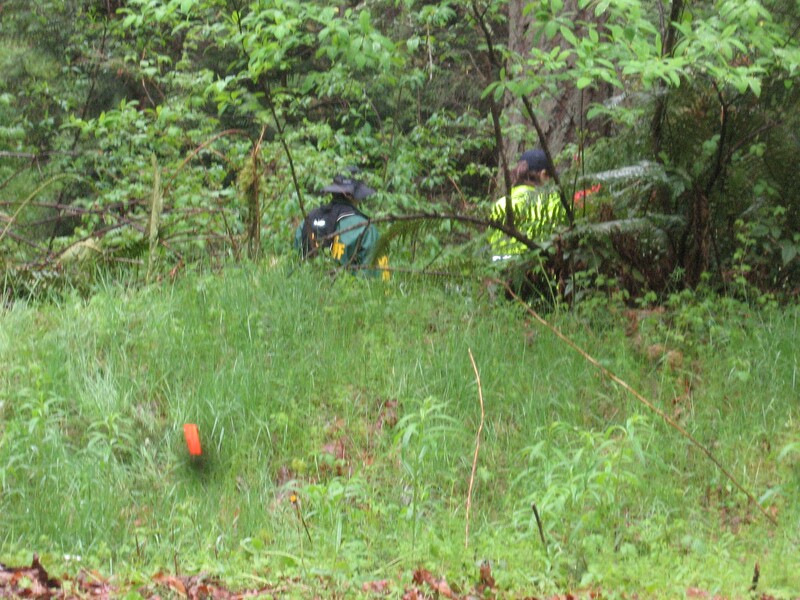 Sergeant Katie Larson of the King County Sheriff’s Department announced Saturday that the finding of a deceased man at the home owned by Cossey had been elevated from a “suspicious death” to a homicide, but she declined to specify why the change was made. Larson also said that the identification of the deceased and the cause of death would have to wait until the Medical Examiner released its findings. Larson indicated that the public may have to wait until Monday morning to learn the fate of Mr. Cossey. In addition, no forensic information was released to the public, such as the actual location of the murder or if the police have any suspects or leads. 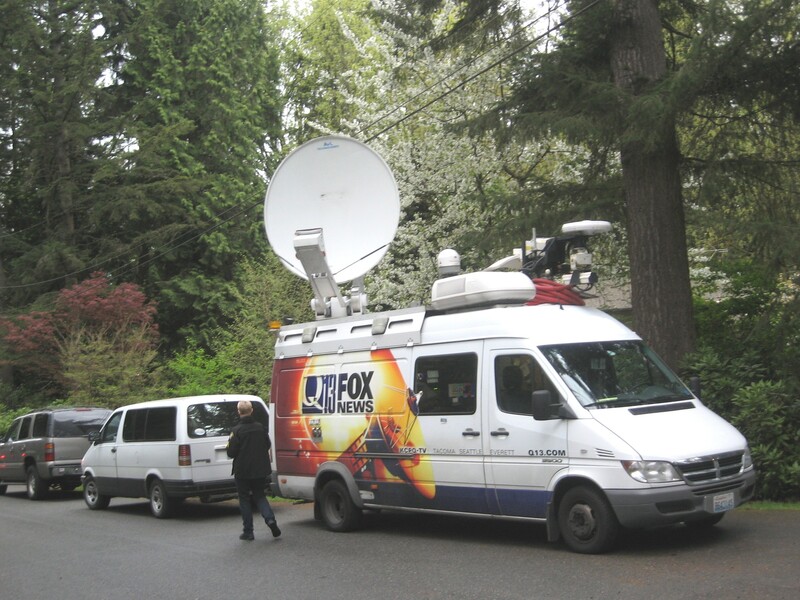 Nevertheless, various Seattle news broadcasts announced that the body of a 71 year-old male was found in the garage at Cossey’s home and that the individual had suffered a head injury. In addition, speculation has run rampant over the possibility that this homicide might be linked to the DB Cooper investigation. Cossey has come under increasing attacks in recent years for his inconsistencies in describing his role in the skyjacking saga. To whit: Cossey has maintained for four decades that he furnished the two back parachutes delivered to Sea-Tac airport on the night of November 24, 1971 as part of Cooper ransom package, but recently released FBI documents indicate that another person owned and delivered the parachutes, a Kent, WA pilot named Norman Hayden. This discrepancy now calls into question Cossey’s truthfulness and reliability. In addition, Cossey had long argued that DB Cooper chose an inferior parachute when he purportedly selected a modified NB-8 that Cossey had provided. Cossey has claimed that this choice proves Cooper was an inexperienced skydiver and most likely died in the jump as a “no-pull” and augured into the ground with all of his gear. This later scenario was embraced by the FBI, who reversed their initial position that DB Cooper was a master criminal and had accomplished a near-perfect crime. Thus, Cossey provided the FBI with the means to tell a new narrative about Cooper and blunt the cultural impact of Cooper’s iconic status as a man who beat the system. Hence, as Cossey’s credibility waned so too did the image of the FBI who had touted Mr. Cossey’s analysis. Similarly, when I questioned Cossey about the ownership issue he became angry, cursed me, and hung up. Additionally, Cossey had told me conflicting pieces of information over several phone interviews since 2009, such as whether he had provided an NB-8 or an NB-6 parachute, and the exact name of the second chute. In one instance Cossey called it a “Paradise” and on another he said it was a Pioneer. Further, Cossey has never explained – as he has long-claimed – why he sent the two back chutes to Boeing Field first and not Sea-Tac where the skyjacker waited. In the midst of this Cooper uncertainty, the KCSD has a tricky murder to solve and neighbors are anxious. Some openly wondered if a crazy maniac was loose in the nearby woods and what precautions they should take. The KCSD’s official declaration of a homicide triggered an intensification of the police work launched on Friday when the body was found, reportedly by the grown daughter of the deceased, but it also ignited many fears in the residents. 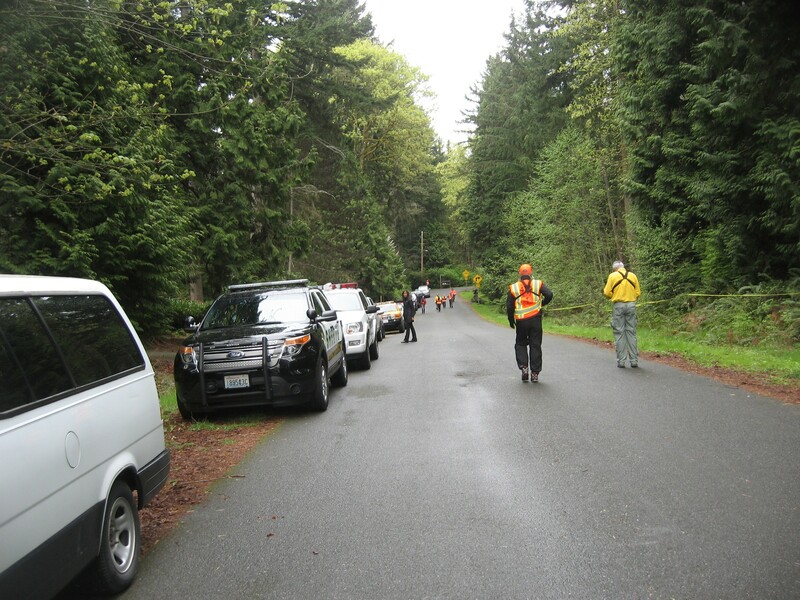 Over twenty volunteers of the King County Search and Rescue Department, along with several Sheriff’s deputies, descended upon the Cossey home and neighborhood, in particular to search a thick wildlife preserve that is directly opposite Cossey’s residence. But the presence of vehicles and staff parading up and down their streets brought the neighbors out is force, and they lingered with each other to discuss the unfolding drama. During these conversations, neighbors told reporters that over 40 home robberies had occurred within the past year, and the recollection of a murder of a Woodinville real estate agent ten years ago in a home for sale is still fresh in people’s memories. “If you see something that doesn’t look right, give us a call right away,” Sgt Larson reassured neighbors. The neighbors also said that Earl Cossey has lived at his home in the 15000 block of 192nd St in Woodville for at least 35 years with his wife, Debbie and their two children. However, Cossey and his wife divorced about a year ago, and they neighbors seemed genuinely shocked by this development in the Cossey marriage. Since the break-up, Cossey had lived alone. Some remembered that Cossey was a championship sky diver and they recalled how he would parachute into the playground at the Middle School on the last day of school every year. Cossey’s wife was also described as an asset to the community, as she fixed the trails through the woodland preserve and was also a skilled counselor at the local high school. One of the two children was a noted basketball star at her high school, and her brother appeared to be on site today, but declined to talk with reporters. 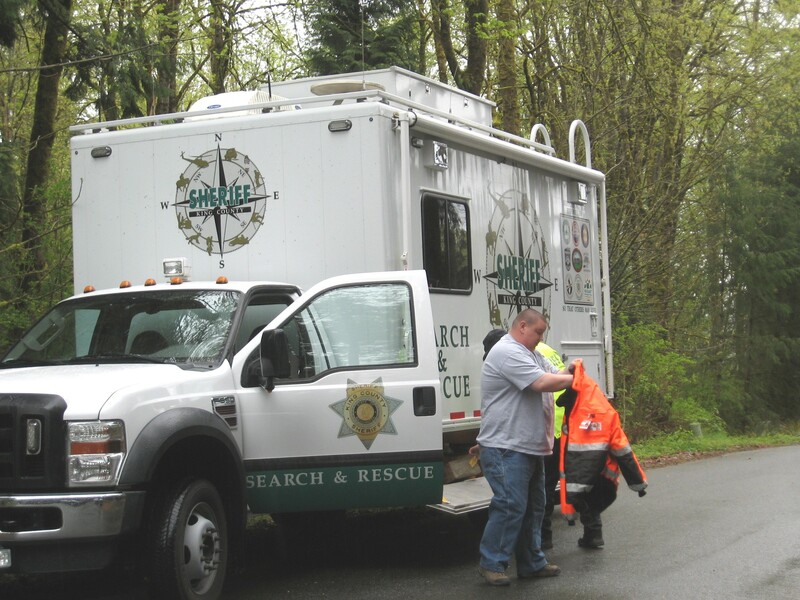 At least one other family member seemed to be in attendance; however, Debbie Cossey was not observed and neighbors said she had left the Woodinville area when the Cossey’s divorced. Also, the family did not release the details of any funerary arrangements. As for the police, they seemed disinterested in the connection between Earl Cossey and DB Cooper. However, I spoke with Sgt Cindi West, another PIO, for several minutes on the phone about Cossey’s relationship with the FBI and Norjak, and she said she was interested in this aspect of Earl’s life. It probably wasn’t Cooper-related. Burglaries in the area, etc. The cops will get to the bottom of this in a quick-fast New York hurry, once they finish gathering the evidence. I knew Cos as one of his students years ago at Leota Jr High, great guy and spectacular teacher, wish there were more like him in the schools today. He knew his subjects and could relate them to virtually any student, but he didn’t take BS from the slackers. I remember him teaching me how to ride a motorcycle, on his own bike, I along with a couple other students putted around the school parking lot one saturday afternoon. Gonna miss you Cos. I wouldn’t count it out as the entire investigation seems to be covered in a cloud of suspicion. At the time of the DB Cooper incident, Coss was a Certified Rigger, Instructor and CSO (Club Safety Officer) of Seattle Sky Sports located in Issaquah. I had never known him to be deceptive about anything and never gave me reason to question his integrity. He was responsible for rig packing, modifications and repairs among other issues at the DZ and very safety minded. I am truly shocked that anyone would want to see him dead. Our thoughts and prayers go out to his family. Sad and tragic. He was my teacher in Middle School and seemed to be an all-around good guy. Bruce, do you really have to continue to misrepresent the facts? The guy is dead for God’s sake. He was a nice person. Could this have something to do with the upcoming DB Cooper exhibit at the Washington State History Museum? I’ll see what I can do, Damaris. I’m having a lot of tech issues at the moment. Perhaps this is related. subject matter, it might not be a taboo subject but generally people do not talk about these issues.